The city of Guimarães is historically associated with the foundation and identity of the Portuguese nationality. 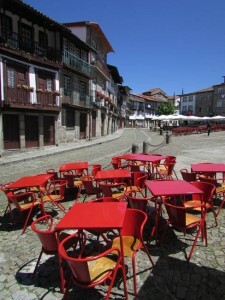 Guimarães, among other settlements, precedes the foundation of Portugal and because of its role in the foundation of the country it is known as the “cradle of the Portuguese nationality”. 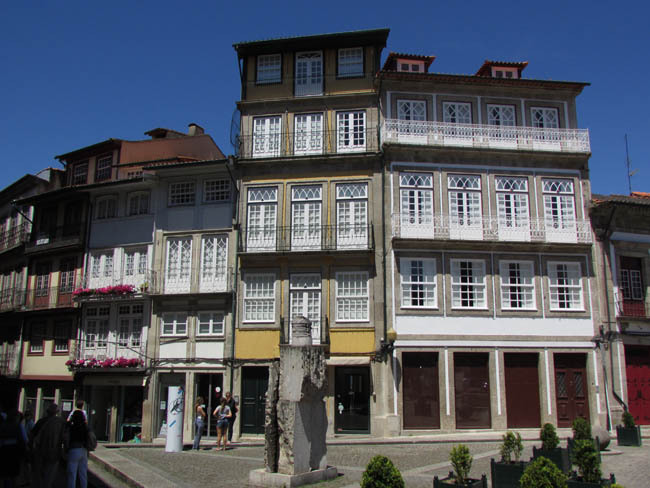 In 1128, major political and military events that would lead to the independence and the birth of a new nation took place in Guimarães. For this reason, in one of the old towers of the city’s old wall it is written “Aqui nasceu Portugal” (Portugal was born here). 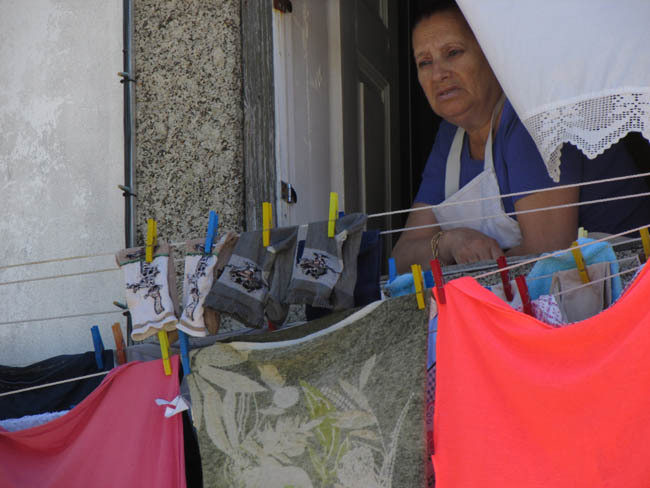 The city is often referred to as the “birthplace of the Portuguese nationality” or “the cradle city” (Cidade Berço in Portuguese). This might be because the administrative seat of the County of Portugal was established there by Henry of Burgundy, or that it might also been the birthplace of Afonso I of Portugal, the first Portuguese king or because of the historical role of the city in the Battle of Sao Mamede (June 24, 1128), which had a tremendous importance in the formation of Portugal and was fought in the vicinity of the city. The “Vimaranenses” are also called “Conquistadores” (the Conquerors) in relation with the historical heritage of the conquest initiated in Guimarães. 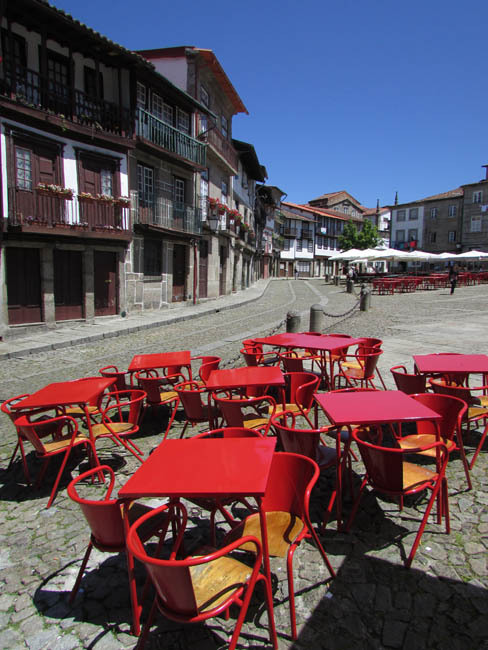 Posted in Europe Tours, Spain Tours and tagged birthplace, Guimarães, historically, history, important, in, places, portugal, private, tours.